i is using Smore newsletters to spread the word online. Hernando De Soto, The Kidnaping Man. 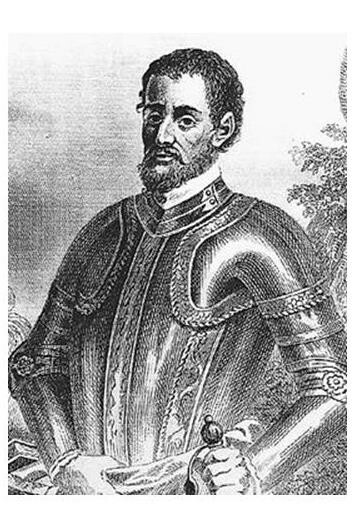 Hernando De Soto was a explorer. He was from Spain. He wanted to find the New World which was actually South Carolina. He wanted gold and silver. He did not reach South Carolina, but he did get to a land called Cofitachiqui. The land had Native Americans (AKA Indians). A lady greeted him. Her real name is unknown, but a man nick named her The Lady Of Cofitachiqui. The Native Americans invited them to dinner. When they were at dinner they gave them pearl necklaces. Finally, De Soto said what was on his mind. When he found out they had no gold or silver he became FURIOUS! He stared to steal things. When this happen The Lady Of Cofitachiqui deiced to run away. When De Soto found out, he kidnapped her and took her hostage. He used her as a guide to find his way through the place. Finally he let her go. 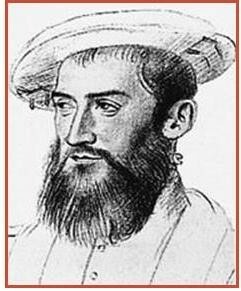 Jean Ribault, A Man With A Big Crew. He sailed with a crew of 150 men on 2 ships. Did not have successful settlement. 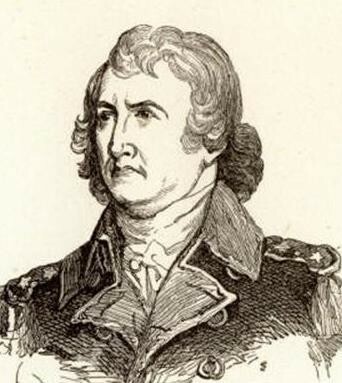 William Hilton, The Man Who Found Charlestown Landing. Henry Headward was a scientist. He stayed with Native Americans to learn their culture. He explored the Carolina coast. He did have a successful settlement. 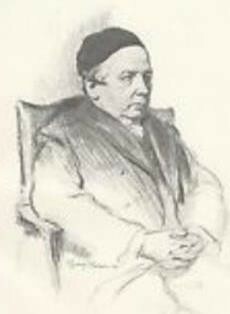 Henry Headward founded Carolina coast. The ship Henry was on was originally sailing for England but Henry went to Carolina Coast. His reason for exploration was to trade with other country.